The idea that high-fructose corn syrup infuses lots of our food has left a bitter taste in many consumers&apos; mouths. So the corn industry has started a public relations campaign on behalf of its beleaguered syrup in an attempt to rename the additive as "corn sugar." But a civil lawsuit in federal court seeks to stop the renaming. An effort from public health advocates to try to keep the corn industry honest? Nope, the suit was filed by the giants of the sugar industry to protect their brand. The squabble has pitted sugar producers and processors like American Sugar Refining and Imperial Sugar versus corn refining giants like Archer Daniels Midland and Cargill. Taylor Orr wrote in January ("High-Fructose Corn Syrup&apos;s Health Risks Remain Sticky") about the facts and myths of high-fructose corn syrup. The additive has been blamed for obesity and other health problems, but Orr found that studies have been inconclusive. Nevertheless, corn syrup has taken its lumps in public, and companies are taking notice: Hunt&apos;s Ketchup and Pepsi, for example, have dropped the additive and are marketing the change, promoting "real sugar" or "no high-fructose corn syrup" on their packaging. The federal Food and Drug Administration hasn&apos;t made a decision on whether to approve the name change. Still, it scolded the industry for using "corn sugar" in its advertising. The FDA can take action if food companies were to use a new name on a product, but they can only scold when it comes to the industry&apos;s ads. 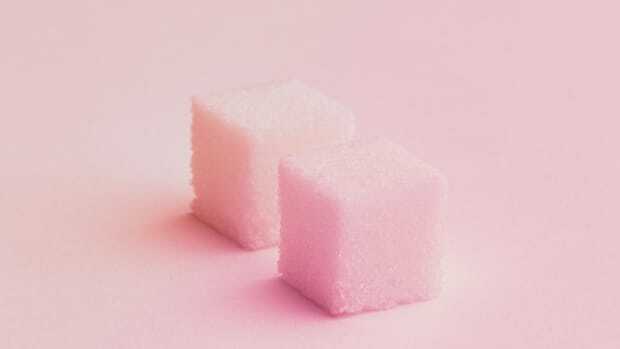 "The only sweetener that may be labeled simply as &apos;sugar&apos; is the natural sucrose found in sugar cane and sugar beet plants," the sugar companies&apos; lawyers argue in their filing. 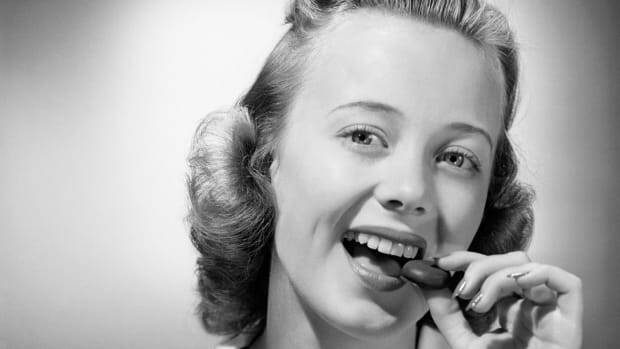 "Humans have used sugar for millennia to sweeten food and drink. ... High-fructose corn syrup, on the other hand, is a processed syrup mixture created by enzymatically converting dextrose into varying amounts of fructose, the percentage of which can be controlled according to the preferred industrial use." 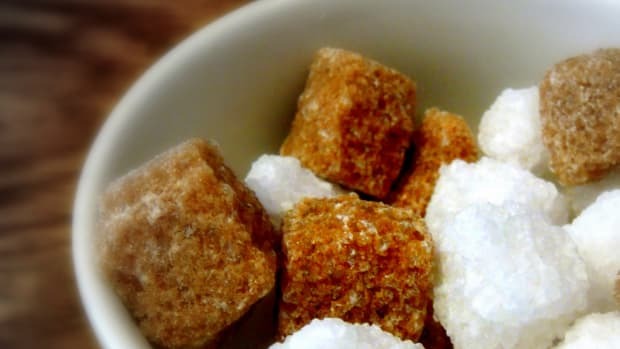 In order to make the distinction between sugar and the additive, plaintiffs point to the studies that "demonstrate a likely causal link between high-fructose corn syrup consumption and obesity, hyperlipidemia (high cholesterol), hypertension, and other health problems that is not equally presented by the consumption of sucrose." 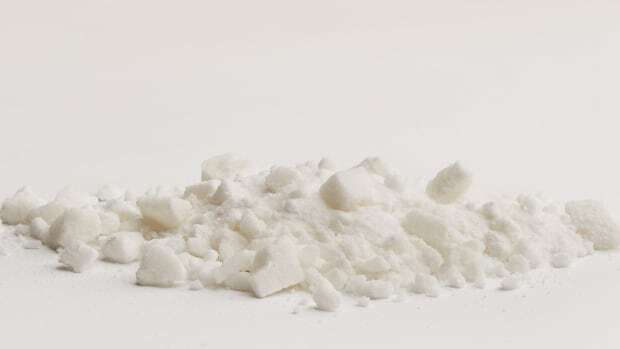 The sugar lawyers continue, "Seeking to co-opt the goodwill of &apos;sugar&apos; and even changing the high-fructose corn syrup name by calling it a kind of sugar to sidestep growing consumer sentiment is paradigmatically false and misleading advertising for several reasons." Besides wanting the new name nixed, the sugar industry seeks various damages, including compensation for "monetary expenditures ... that plaintiffs have made and will be required to make on corrective advertising and education to inform the consuming public of the truth." The corn industry portrays the sugar industry&apos;s suit as "an attempted end run around a pre-existing FDA proceeding" and have asked for dismissal. As to the claim that their product has contributed to obesity, they say "use of high-fructose corn syrup has remained flat or decreased since 2000, while U.S. obesity levels have continued to rise." 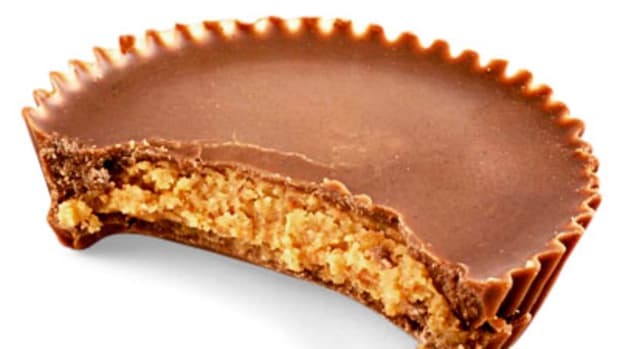 The defendants stress the similarities between the syrup and "the processed sugar [the plaintiffs] produce and sell," which is no more natural or healthy. In a twist, they admit that the healthy choice would be to consume less of both products. The corn industry portrays its public relations campaign as a disinterested, educational public service to correct "the myth that high-fructose corn syrup somehow poses dietary concerns not also present with sugar." The corn industry&apos;s cunning legal argument is that both their campaign and the name change to "corn sugar" cannot be false advertising because it&apos;s just a public education effort and not aimed at improving sales of high-fructose corn syrup. Since only "sophisticated food and beverage companies" buy corn syrup directly, they reason, it is "not plausible" that they could be "deceived or influenced in any purchasing decision" by either the campaign or the new name. About the rubes who stock their larders with products from these sophisticates the filing is silent. The need for a long-term study hinders what we know about high-fructose corn syrup.